$1,489.99 each List: $3,248.00, You Save: $1,758.01! 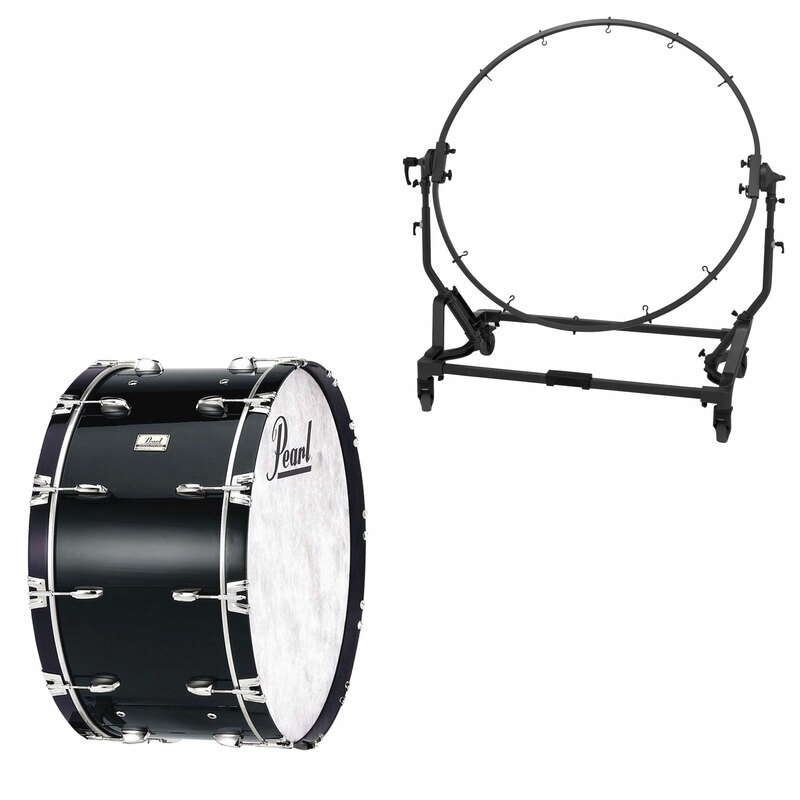 The Pearl 36" x 16" Concert Series Kapur Concert Bass Drum has a deep, audience-awakening tone for only a fraction of the price of a drum with a maple or mahogany shell. 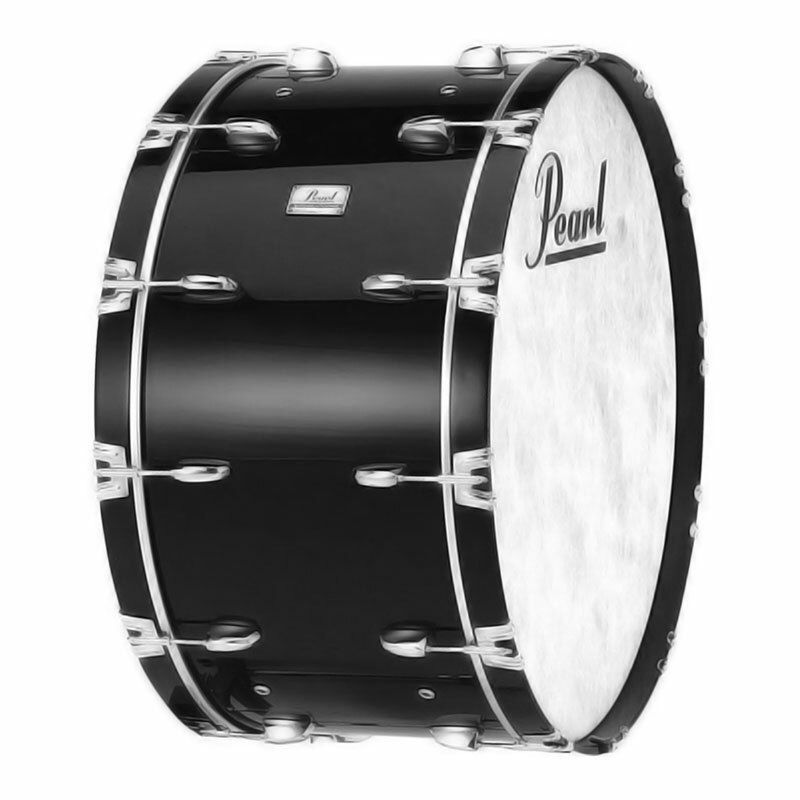 With its Midnight Black finish, this drum would fit as well on the marching field as it does in the concert hall. 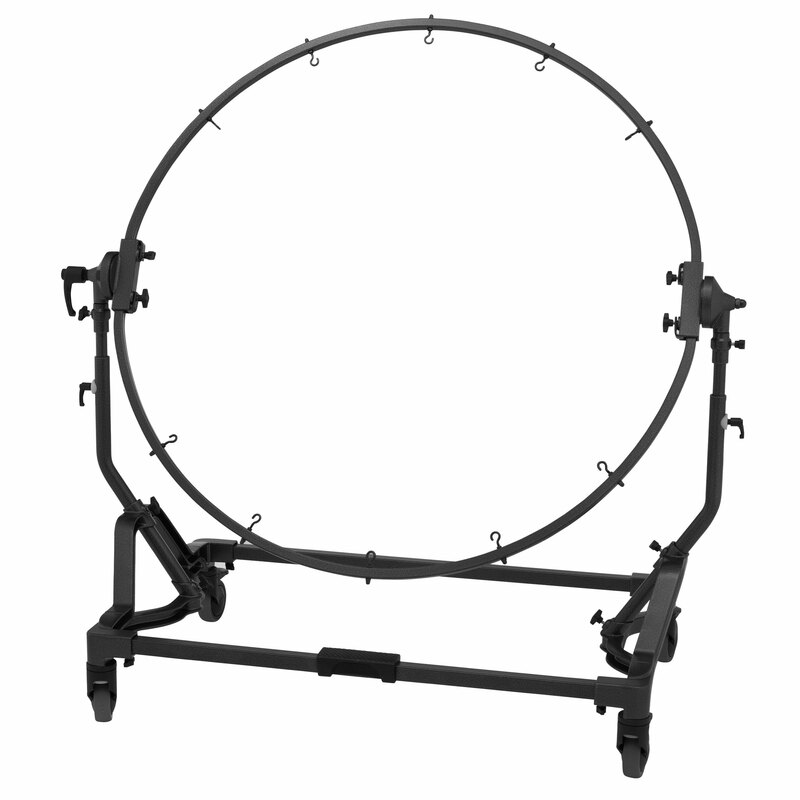 Large and in charge, this drum has plenty of boom while keeping a thinner depth to make it more manageable physically (when dampening both heads) and sonically (it won't overpower an ensemble as easily as a deeper drum). Fully-rounded bearing edges help focus the sound of the head and eliminated higher, unwanted overtones. You won't have to worry about annoying rattles either, with each tension rod and claw insulated at every possible contact point. The tension rods are deliberately designed to require a drum key, making it more challenging for curious students to unwittingly ruin your tuning by turning things during rehearsal.